The intelligent microwave barriers ERMO 482x are already used in many civil and military airports to protect the perimeter and/or particular areas (hangar, parking places, etc).for some years these barriers have also been used for surveillance and guideance of the ground movments control system during bad visibility (heavy fog, rain, etc). 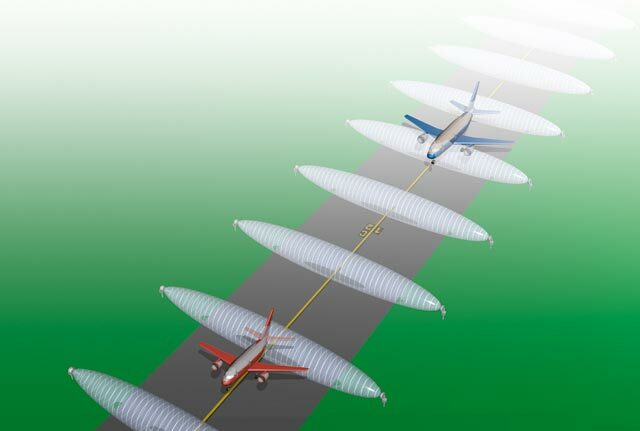 to prevent end-on collisions between aeroplanes which are moving on the taxi way. 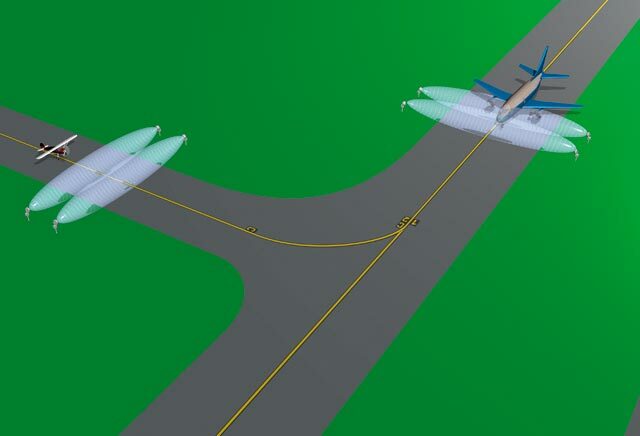 The behaviour models in the memory of the ERMO 482x (fuzzy logic) make it possible to generate an alarm condition for vehicles and aeroplanes crossing through the beams, whilst avoiding alarms from most other disturbance signals,such as, for example, the signals created by ground radar.